Made of plastic material and the 12V Third Brake Light is finished by good work. 24 LED lights give out red light and so bright that it won't be missed by other motorists. 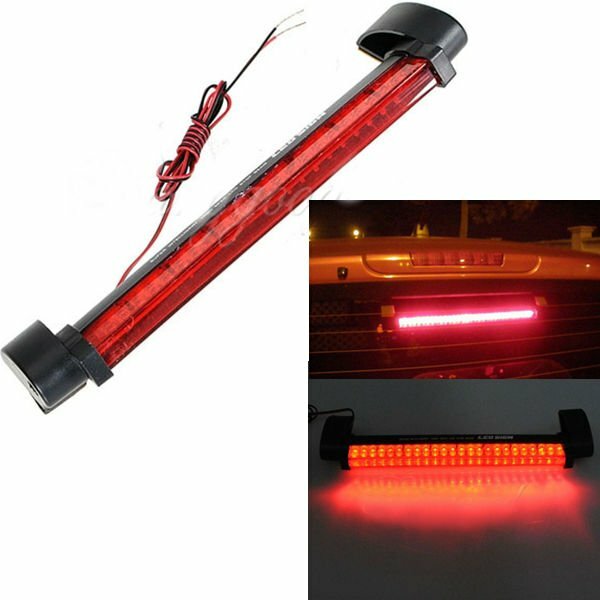 Please use the LED Third Brake Light to help to protect you, your passengers and your car from unnecessary bumps.